We’re in the middle of winter, and regardless of whether you’re using electric, gas, or some other form of heating, your energy bills are probably starting to stack up as you try to warm your home. So today I’m going to share with you 10 easy ways that you can both keep your home warm, and actually lower heat bills. Start by measuring your window. 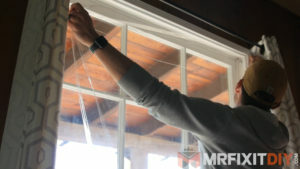 You’re going to want to use a sheet of plastic that is slightly larger than the window itself. Use the included double-sided tape to attach the plastic to the window frame. Just use a blow dryer to adhere it to the frame and window and smooth out any bubbles. For areas like around electrical outlets, using a spray foam can be a good fix, especially in older homes. 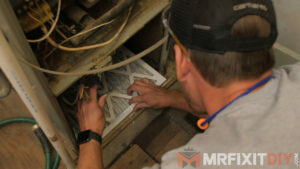 The area around electrical boxes can often be poorly sealed, which allows drafts to come in. 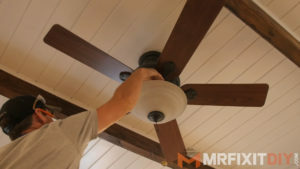 One of the easiest ways to keep your home warm in winter is reversing your ceiling fan. Because warm air rises, setting the blades this way will help push warm air back down into the room. 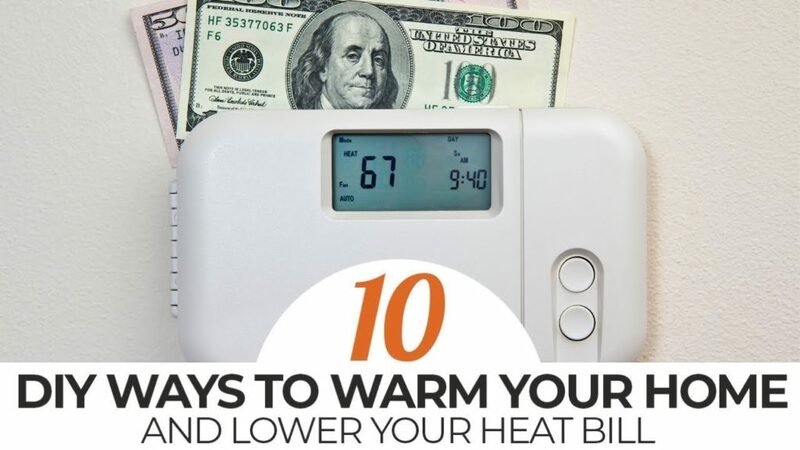 It costs nothing, and can help a lot to warm your home. This may sound a bit counter-intuitive, but with colder temperatures outside and inside, lowering that temperature on your water heater will still feel hot to you. 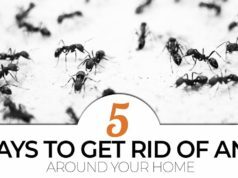 It will also help lower the amount of energy you are using to keep it hot. Over time, this can add up and save you a fair amount of money. Your air filters should be changed every 3 months or so. I can be a hassle, but clean air is imperative to your health. As a bonus, it ensures your furnace will warm your home as optimally as possible. If you don’t like dealing with the hassle of buying air filters every few months, check out FilterBuy.com. They are a direct-to-consumer H-VAC filter provider. Simply set how frequently you would like to receive your filters in the size you need, and it will ship to you within 24 hours. This saves you a trip to the big box store, and they arrive when you need to change the filter. It’s just one less thing to worry about. They are also a family owned company that manufactures everything right here in the USA. I can’t recommend them enough. 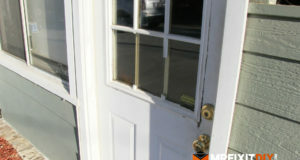 Broken or damaged weatherstripping around doors can be a big problem in terms of keeping drafts out. Inspect your exterior doors, and see if the weatherstripping looks like it has any cracking or dry rot. 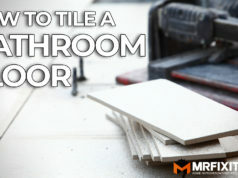 Replace it if it shows signs of wear and tear. Check the bottom of your doors to make sure the door sweeps don’t have drafts coming in beneath the door. In colder climates, you may even see some snow flowing in beneath the door too. Use a tool like a laser thermometer for finding drafts that are harder to pinpoint. 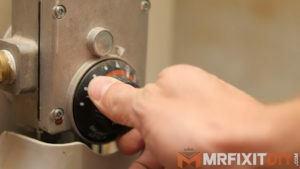 This option is great for making sure you are as efficient as possible with your energy usage. 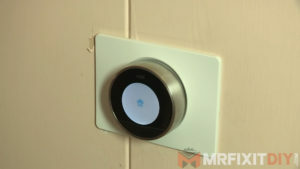 My Nest smart thermometer can even be accessed from my phone, so I can set a schedule for when I am out of the home. Traditional fireplaces lose the majority of their heat out the chimney rather than heating the room. 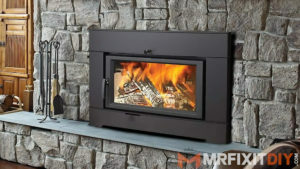 A wood burning stove can both work more efficiently to heat your home, as well as cut down on energy costs. So that’s it for now, I hope these tips will help you warm your home and stave off the cold this winter. Hopefully it can save you some money as well. 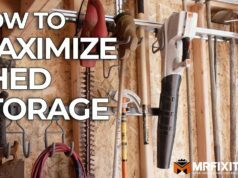 If you found this kind of content helpful, I also encourage you to check out my new project, the How to Home Podcast, which you can find on all major podcast platforms, and the condensed versions will be on my YouTube channel as well. 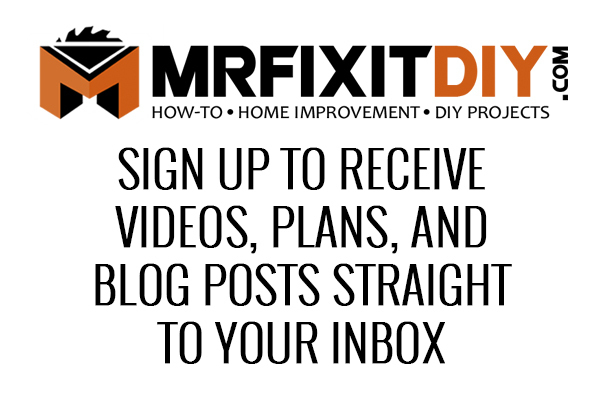 There we talk about all kinds of topics related to home improvement and DIY projects, so I hope you’ll check it out! And if you’d like to see some other tips, here are some other great lists I’ve made! Thank you guys so much, and I’ll see you next time!